is a professional violinist in the valley with experience as both a chamber and an orchestral musician. 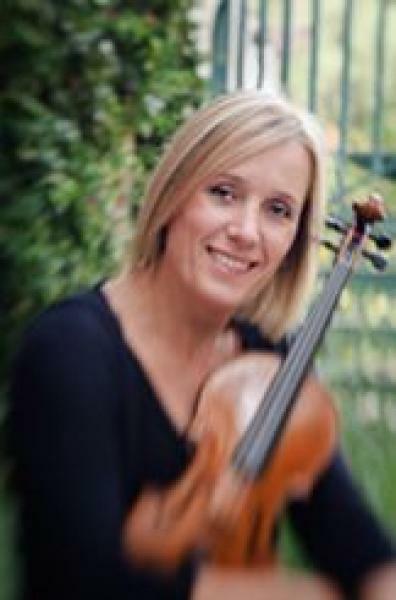 Trained at the School of Music in Dubrovnik, Croatia, where she received her Bachelor of Music in Violin Performance from Zagreb University, Danica obtained her Master of Music in Violin Performance from Arizona State University in 2006. 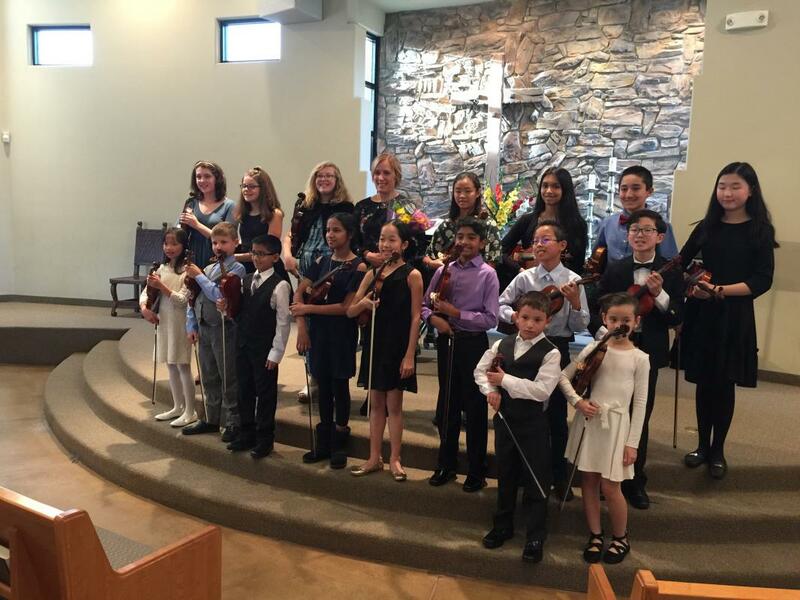 Currently a first violin in the MusicaNova Orchestra in Scottsdale and a principal second in the Scottsdale Arts Orchestra, Danica also plays with the West Valley Symphony and the Symphony of the Southwest and is a substitute with the Phoenix Symphony Orchestra. In addition, Danica is the owner and a musician of the Celebration Strings Quartet, the quartet that provides an exceptional musical performance for special occasions. Previously, she has held positions with the Peninsula Symphony in San Francisco, the Vancouver Chamber Players in Vancouver, Canada, and the Dubrovnik Symphony Orchestra in Dubrovnik, Croatia. Danica feels fortunate to be able to explore her two passions: love for teaching and joy of expressing herself through performance. She maintains her private studio in Scottsdale, Arizona, and is also the adjunct faculty at the South Mountain Community College. She has taught at the Crestmont Conservatory of Music in the San Francisco Bay Area, the North Shore Music Academy in Vancouver, Canada, and the School of Music in Dubrovnik, Croatia. Additionally, performing with the St. Lawrence String Quartet and participating in their master classes were especially exuberant experiences, reinforcing her love for chamber music and performing. In her spare time, Danica enjoys daily walks with her dog and is a passionate yoga devotee. Danica is thankful for the support of her family, her husband Veselin and their two children, Barbara and Philip.